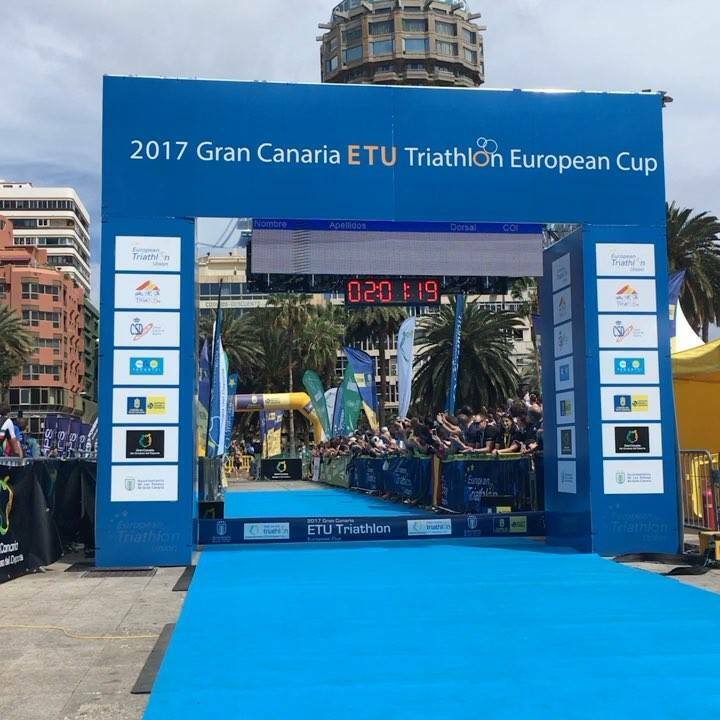 2017’s ETU summer triathlon racing season started in great style this weekend in Gran Canaria. Traditionally, our first race has been in Quarteira but the calendar has been extended by one week to bring this new race onto the schedule and what an exciting one it was. The ETU Executive Board had its first meeting following the elections in Rome last month and, their hard work completed, they had time to see first-hand, just how successfully the hard work of all those who contribute to the sport could be translated into real-live action. Many thanks go to one of the new Board Members, Martin Breedijk (NED) who was able to provide us with a running commentary on Twitter. Don’t forget to follow us on Twitter and share your images. It was the women who raced first and in the 200C sunshine and with over 14,000 spectators lining the course, the scene for spectacular racing was set. 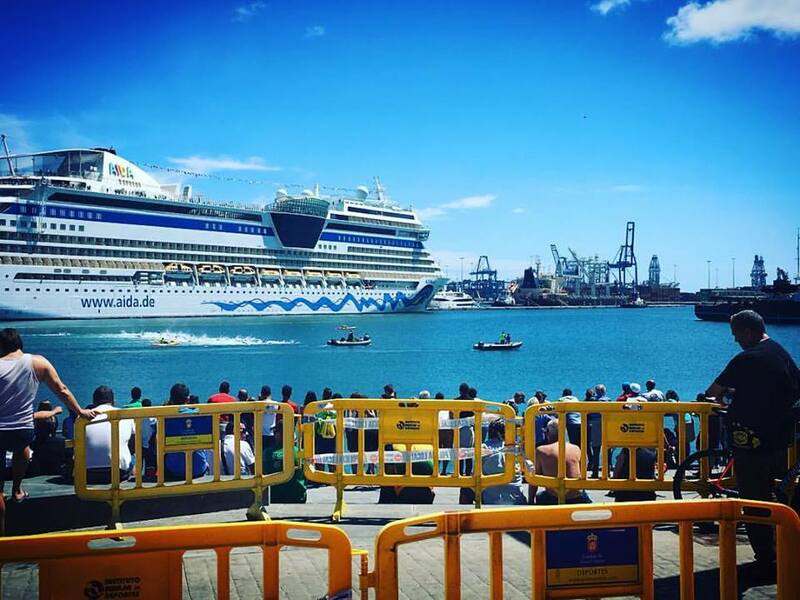 With the stunning backdrop of a Cruise Ship, the athletes hit the water to start their two-lap swim. Sadly for Zoe Thomas GBR last-minute sickness prevented her from starting but she was to be the leader of the very vocal cheering team that supported the athletes and also the photographer who captured this stunning image of the start. Over the standard distance, this event was always going to be an early season test but coming to Gran Canaria, were the race favourites and powerful duo of British athletes. We have seen Lucy Hall and Jessica Learmonth race and dominate in 2015 and 2016. 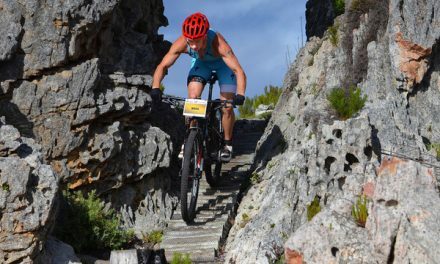 Down in Cape Town they did the same but could they continue with this tactic of pushing the swim and then the masterclass out on the bike, or would the other athletes adapt and chase in the early stages? 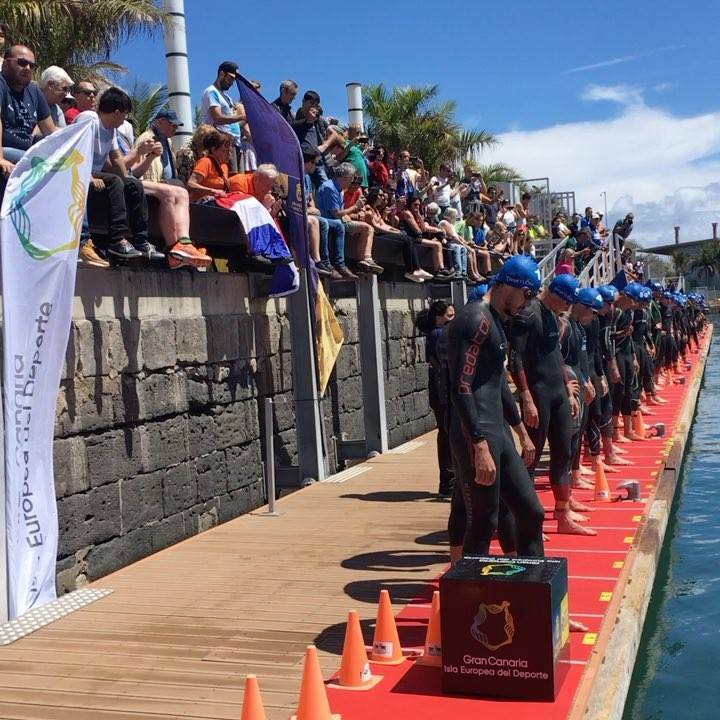 Once in the water, a wetsuit swim saw the British duo ease away. Only one athlete had a chance of following them. Maya Kingma held on and could still see them ahead of her but she was pretty much working on her own, with a chasing group of seven behind her strung out over a few seconds. In this group was Russia’s Anastasia Gorbunova, the young British athlete Sian Rainsley, who move up to Elite ranks and her first standard distance international race, Carmen Gómez Cortes also moving up from the younger rankings. They were well-placed in this chase group and while not catching the leader up, they nevertheless held onto their position. With the two Brits pushing the watts out on the bike, it was always going to happen and sure enough some athletes were lapped. Others decided to save their energy for later races and slowly but surely, Hall and Learmonth pulled away. By half-way they had a lead of 50 seconds and were being chased by a tight group of 8. Coming into T2 and Learmonth was alone. Hall was back some 30 seconds and, all alone, Learmonth was looking as if she would start the season with a win, to match her 2016 Quarteira result. Learmonth’s leg injury in the latter part of the 2016 season prevented her from getting better results but the Cape Town race showed she was back on form. Had she done enough winter rehab for the pace on the run there to be a foundation for 2017, or was that a “one-off” result? Well, swiftly through T2 and out onto the run course and Learmonth simply put the hammer down. 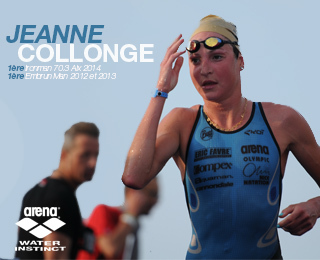 With 2.5km done she had a lead of 1:20 ahead of Hall and Gorbunova and Gómez who had both run sensibly. In the final stages of the run, it was becoming too much for Gorbunova and Gómez moved ahead but behind her, running almost a minute faster than Gómez, was Italy’s Giorgia Priarone. Suddenly there was a battle for silver and bronze. Learmonth’s pace was too great for anyone to catch her and it was a clear run to the blue carpet, the frenzied support for the Brits who lined the finish chute and she grabbed the finish tape with a 34:37 final run. Her performance is really a stand out one. She had a full 2 minutes of glory on the blue carpet of the finish area before any other athlete came into sight. Click this picture for the finish video. To her delight it was her training partner Hall who had just enough to hold off Gómez who had put together a great race to bring home bronze for Spain. 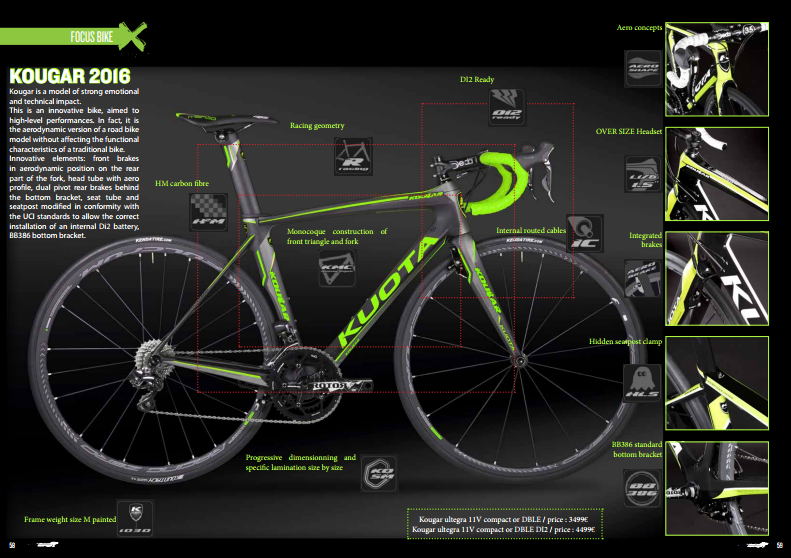 The Men’s Race, could it be as exciting? Well, a massive start line waited on the quayside. One by one they were called forward and, depending on their ranking got to choose their place on the pontoon or had to just make do with what was left. The heartbeats started. The crowds had an amazing “ring-side seat” and were able to really get the “feel” of the start. The heartbeats stopped. Silence. And then they were off. Click this picture for the start. It was a Spaniard, Kevin Tarek Viñuela who led them out of the swim and into T1. The crowds loved this but knew his lead would not last for long against the stronger bikers and runners that were close behind him. Dutchman, Marco van der Stel was close behind him and led the chase pack of four. In this group were Gianluca Pozzatti, GB’s European Games victor, Gordon Benson who was hoping to start 2017 in better form than he finished 2016 and a second Spanish athlete, Alberto González-García, who moves up from the junior rankings. An initial push from those leading gave them a small advantage but this was lost by the half-way mark and a peloton of around 30 athletes powered around the course, showing the spectators top-level racing and thrills. Tucked into this leading group were the race favourites, Azerbaijan’s Rostislav Pevtsov and Uxío Abuín Ares. Pevtsov took the ETU Ranking Series title in 2016 and Abuín in 2015. This looked like a guarantee of fierce racing in the final 10k. The heat had been rising but just as the athletes came into T2 the sun was covered by clouds to give them a bit of a break over the final stage of the race. Click the picture to see the video. It was Switzerland’s Adrien Briffod who kicked first and ran out of T2 in the lead with Pevtsov chasing and Abuín on his shoulder. Behind them other athletes were jostling for position. At the half-way mark, Briffod was leading but by the final Lap, Pevtsov had caught him and they were neck and neck. It was the older athlete whose determination and power proved to be the winning combination and Azerbaijan celebrated with their first gold medal of the year. Briffod held on to silver and Abuín had done just enough to fend off a last-minute attack from Hungary’s Bence Bicsák to secure bronze and to give the host nation a double-bronze celebration. 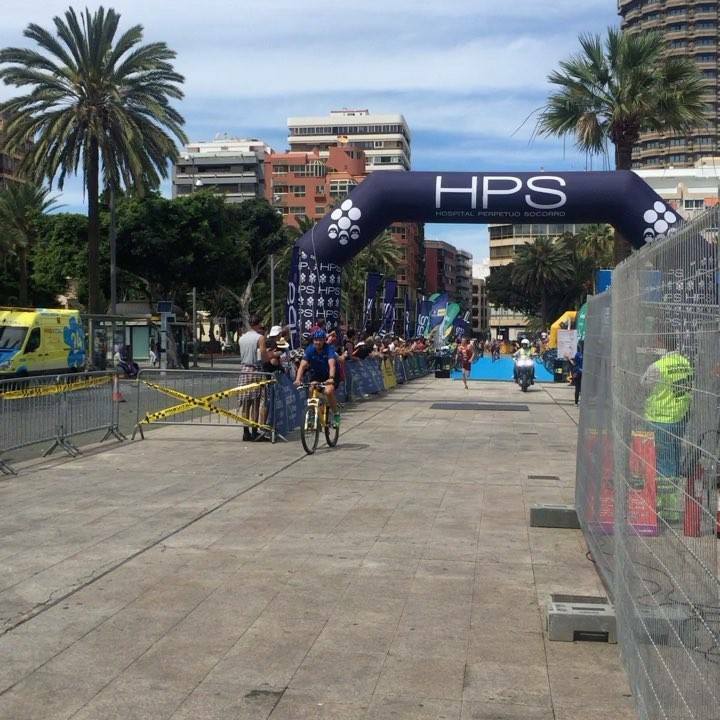 ETU President, Renato Bertrandi was delighted with the race, “We have had a busy weekend in Las Palmas. It was our first Executive Board meeting with the newly-elected Board Members and after the intense, behind the scenes work, it was a welcome break to get outside in the Canary Islands sunshine and to see our first summer triathlon of the 2017 season. The women’s race was a wonderful demonstration once more of the strength of the British swim / bike combination of Jess Learmonth and Lucy Hall. 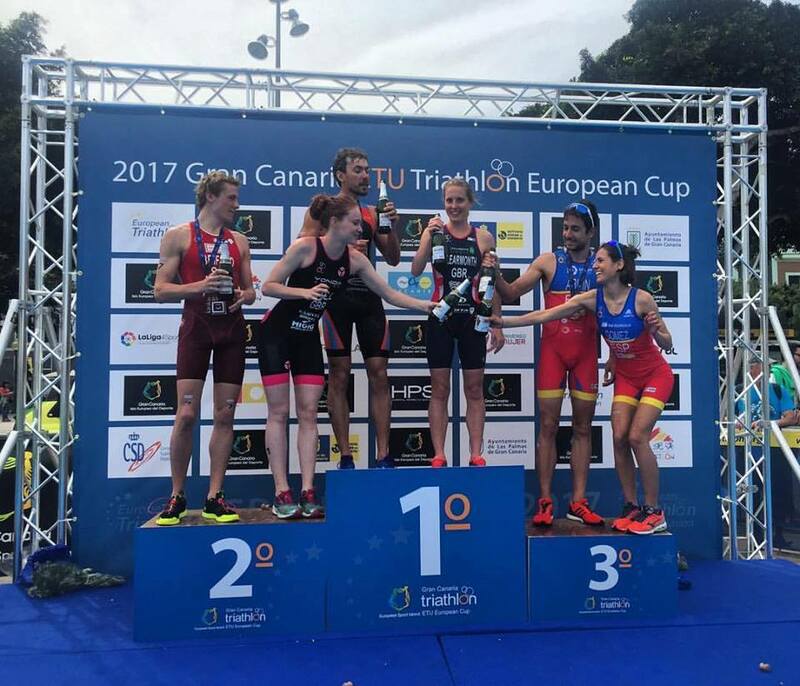 A medal for the host nation, won by a young athlete, Carmen Gómez Cortes, is a good sign for Spain that they have new blood coming through their ranks. The men’s race, with a massive peloton coming into transition before the run gave the crowds a real taste of the excitement of triathlon. The 2016 ETU Rankings Series winner from Azerbaijan, Rostyslav Pevtsov got a deserved victory. 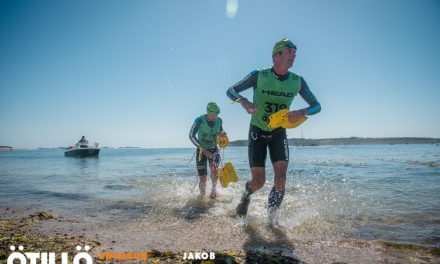 Switzerland’s Adrien Briffod will be happy with his race and silver medal and the podium’s 3rd place went again to Spain with the 2015 ETU Ranking Series winner, Uxio Abuín Ares.